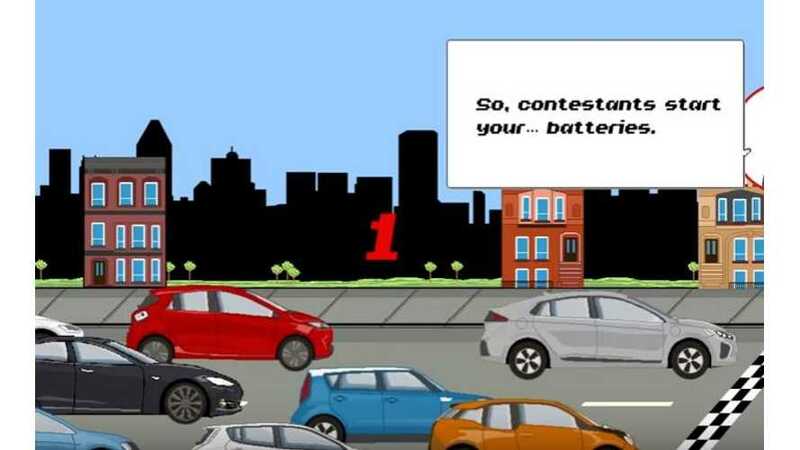 Infographic: How Far Can An Electric Vehicle Make It From San Francisco Without Recharging? 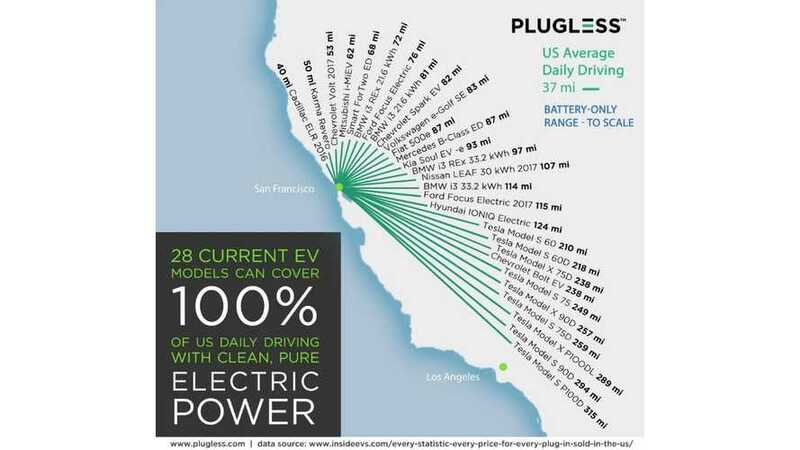 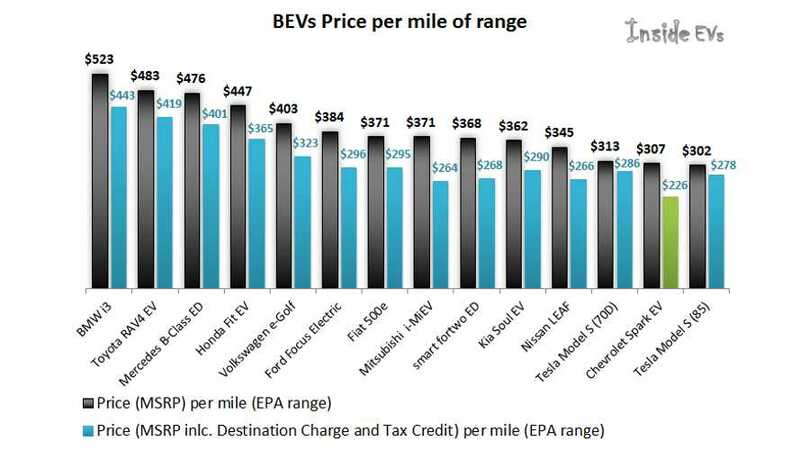 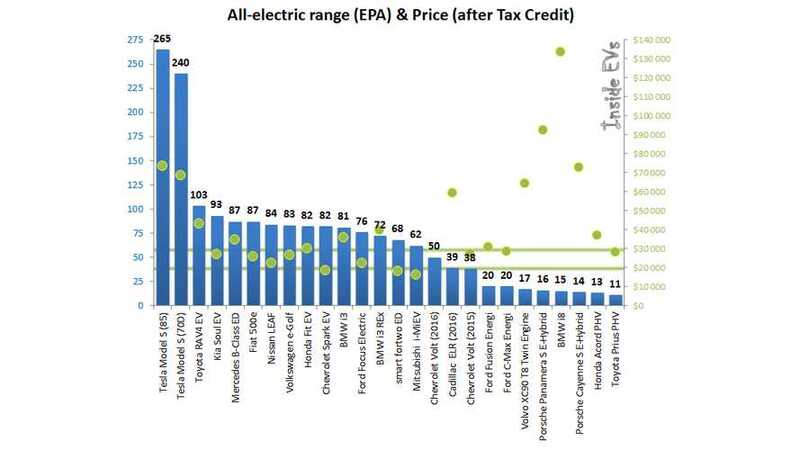 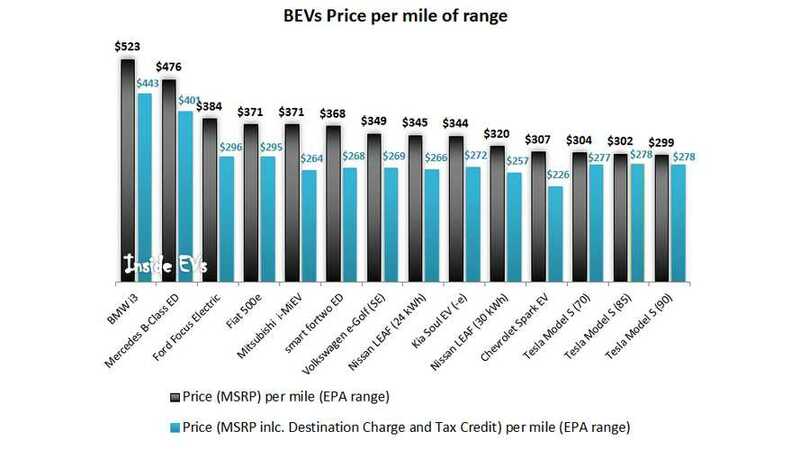 This infographic shows how far from San Francisco various electric vehicles can travel without recharging. 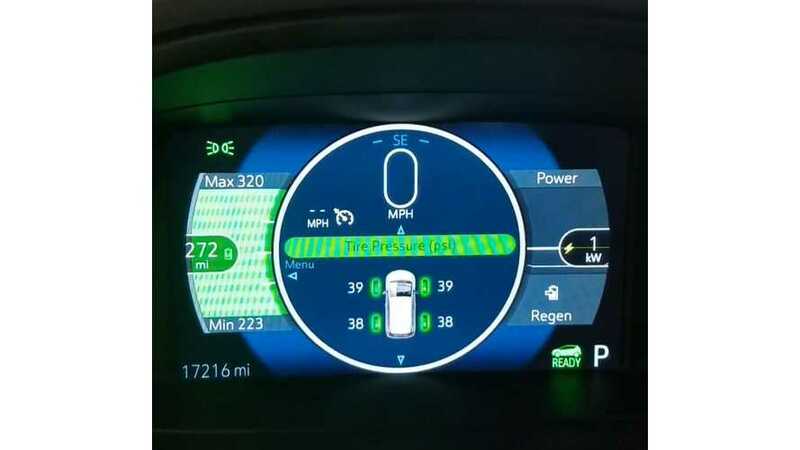 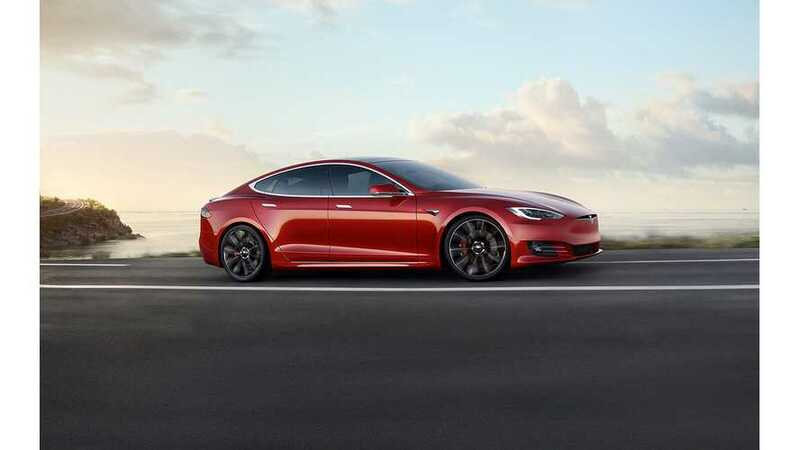 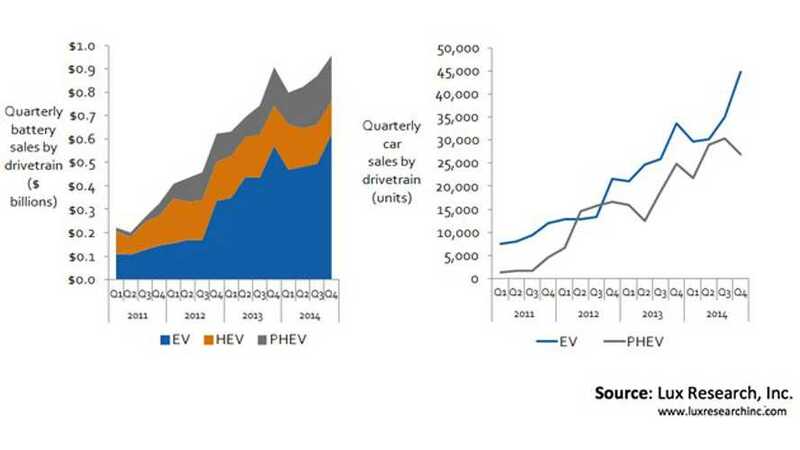 The evolution of the EV – its driving range, battery size, price, and number of players – is therefore the biggest near-term to mid-term question for the energy storage industry. 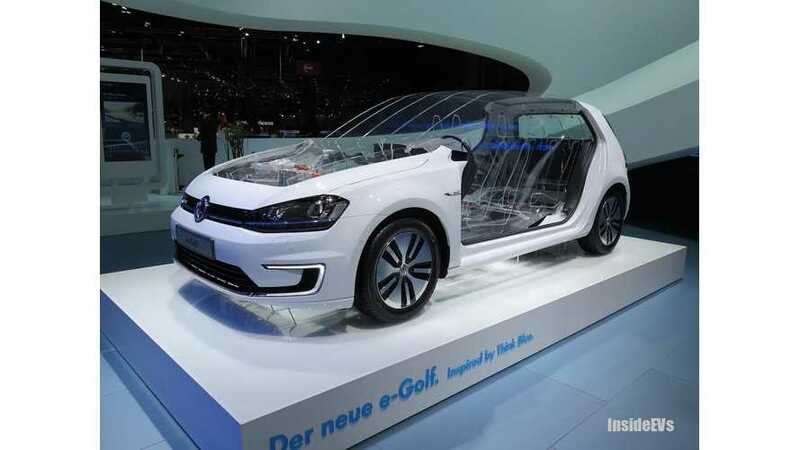 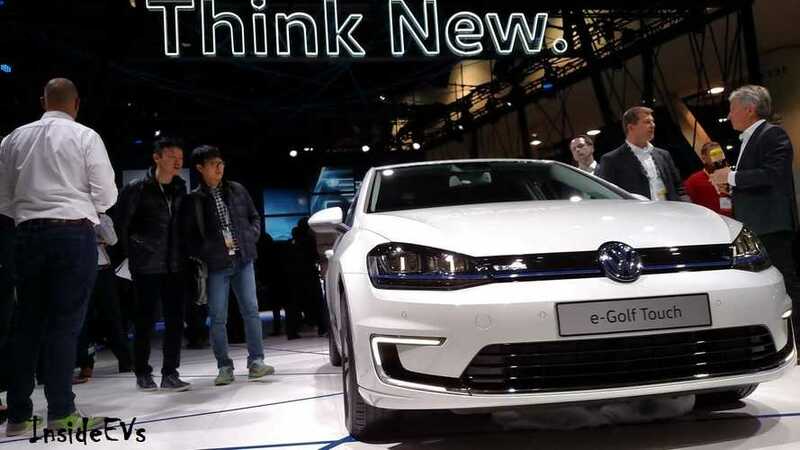 As it turns out, increasing the battery pack in Volkswagen e-Golf by 44% (by using more energy dense cells) from 24.2 kWh to 34.9 kWh would increase NEDC range to 265 km or 165 miles.